This strong and flexible horse fence consists of three 12.5 gauge high-tensile steel wires coated in a cross-linked polymer. An incredibly strong and flexible horse fence made from three steel 12.5 gauge high-tensile wires coated in a cross-linked polymer technology. Each rail is installed with its own set of tensioners and brackets in one continuous stretch allowing it to absorb impact across its entire length. 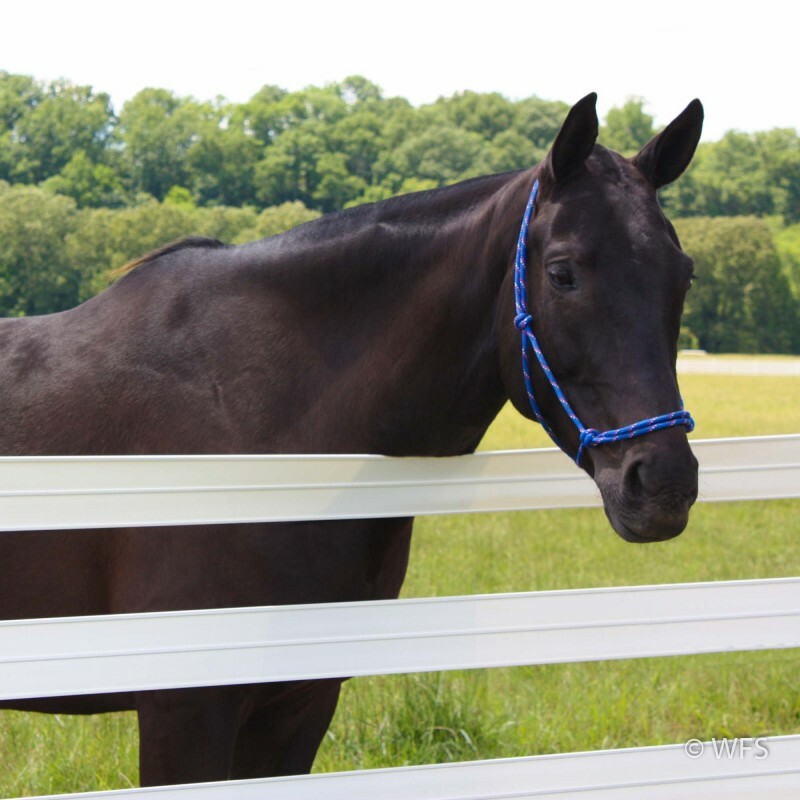 You can have peace of mind knowing that your horse or other livestock are safe in this fence. Rolls come in lengths of 660' or 330' and are available in white, black or brown.